Conveyance systems for drinking water to major cities are critical infrastructure components. Most systems utilize a combination of pipelines and tunnels, which were typically built 50 to 100 years ago. Some of these systems are either susceptible to risks of rupture or failure, or are experiencing significant operations and maintenance issues. Two examples from opposite coasts in North America are the Delaware Aqueduct in New York State, and the Second Narrows Undercrossing in Vancouver, British Columbia. For the Delaware Aqueduct, a portion of the original tunnel is experiencing significant leakage below the Hudson River within a high-permeability rock mass. For the Second Narrows Undercrossing, construction of three pipelines across the Burrard Inlet at shallow depths and in liquefiable soils put them at risk for both scour/anchor strike damage and failure during the potential large earthquakes that could occur in the area. Specific issues and technical challenges will be presented for each project. Samuel Swartz is a Principal Tunnel Engineer based out of Chicago, IL. With more than 20 years of experience in the tunneling industry, he has provided tunnel design on a number of challenging projects across North America, and in Australia and New Zealand. 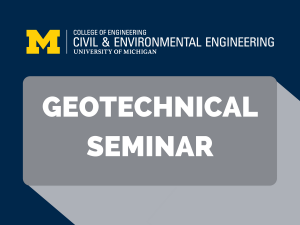 A native of Ann Arbor, he received his undergraduate degree from the University of Michigan in Civil/Geotechnical Engineering, and a Master’s Degree from the University of California at Berkeley in Geotechnical Engineering. Jake Facey is a Senior Staff Engineer based out of Pittsburgh, PA. His work experience spans three years. In that time, he has contributed to the design of numerous large- and small-scale projects across the United States and Canada. 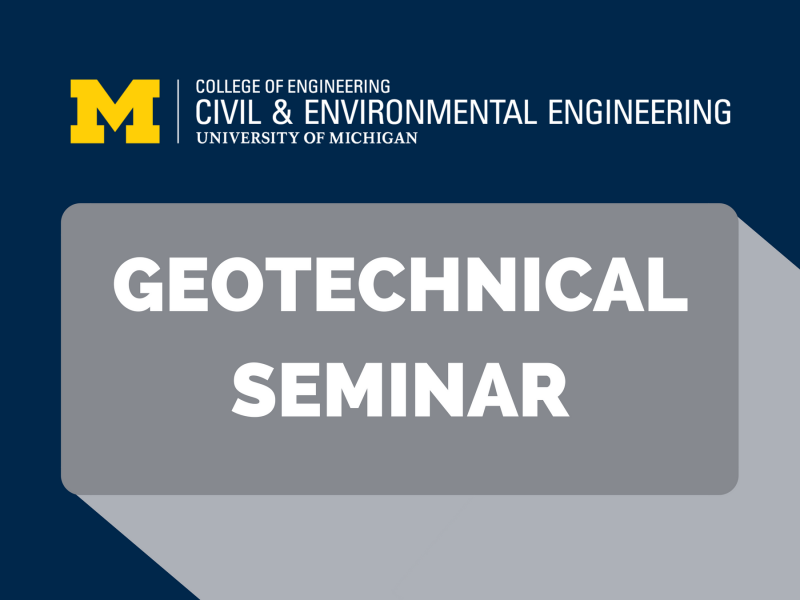 Jake graduated from the University of Michigan in 2016 with a focus in Geotechnical Engineering.